It’s crunch time-still have presents to buy? Here are some simple and inexpensive gift ideas for the plant lovers on your list. 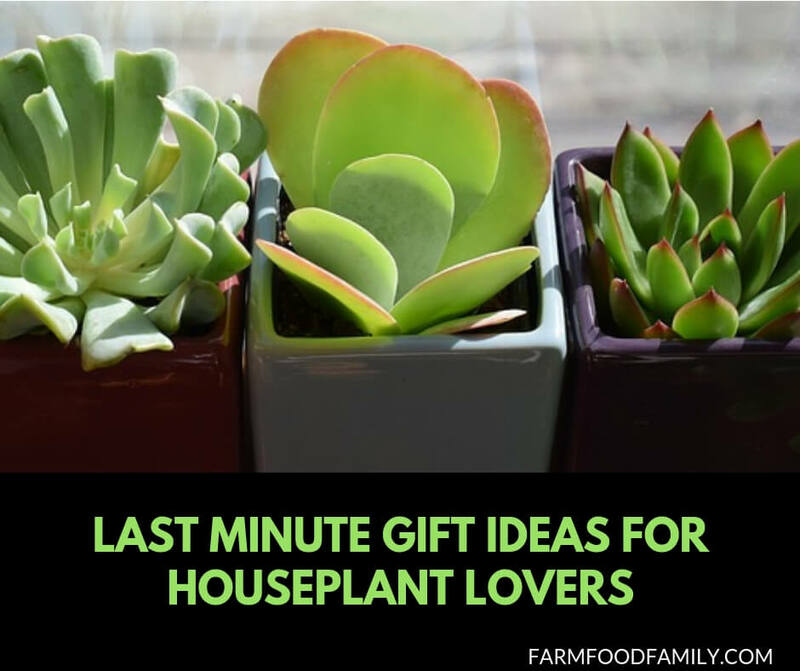 ‘Tis the season for gift giving, and here are some great ideas for anyone with houseplant lovers on their list! Books are always a great gift. Some great additions to a houseplant lover’s library include The Houseplant Expert by D.G. Hessayon, The Houseplant Encyclopediaby Ingrid Jantra and Ursula Kruger, and Complete Houseplants: Featuring over 200 Easy-Care Favoritesby Jack Kramer. Consider giving a subscription to a gardening magazine. Horticulture is the best of the bunch. There’s also Garden Gate and Birds and Blooms. How about a pretty gardening journal? They’ll be able to keep a record of their plants’ growth, problems, and more. Indoor gardeners need tools too! Most garden centers and catalogs offer sets of tools for houseplants. They look just like the ones used outdoors, only smaller. Add a pair of pretty gloves, a moisture meter, a bottle of houseplant food, and a small bag of potting soil and pack in a large terracotta pot for the perfect gift set. Consider giving a pretty plant rack or hanger. Plant lovers can never have too much room for their plants. A small indoor greenhouse would also make a great gift. A membership in a gardening organization will benefit both the recipient and the organization. Try the National Gardening Association, The American Horticultural Society, The African Violet Society of America, and more. Don’t forget local botanical gardens and organizations too-they usually offer special deals for the holidays. Gift cards or certificates for any place that sells plants, from Lowe’s and Home Depot to the local garden center or nursery, will always be appreciated. Most gardening catalogs offer them as well. Some of the best include Logees and White Flower Farm. Present the certificate with a copy of the latest catalog to make shopping easy for the recipient. Of course, gifts of plants themselves are always a hit with plant lovers. Avoid florist plants such as mums which are designed to be discarded once they finish blooming. Also avoid pre-planted dish gardens because they often include plants with very different light and watering requirements. Instead, buy plants separately and present them in a pretty basket. Check out our past articles for tips on buying plants. One of the nicest gifts a gardener can give is cuttings from their own plants. They can be potted up in pretty containers and wrapped with ribbon for a lovely gift straight from the heart!